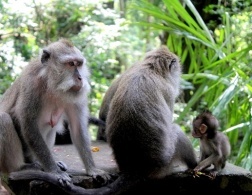 Bali is easy to love and once you set foot on the Island of Gods you will understand why so many travelers flock here. 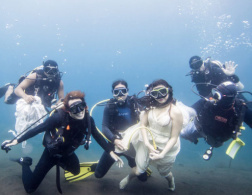 Whether weekend visitors from Australia, digital nomads or honeymooners – Bali is one of Asia’s number one tourist destinations. 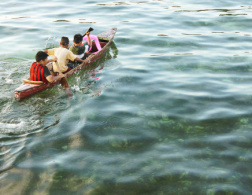 While the island needs tourism, the boom in recent years has had its side-effects and many mourn the loss of Bali as it used to be. 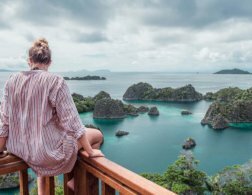 Are there still secret spots to find, authentic experiences to have, and some places to explore where you can pretend to be the only person on the island? Whether you are a return visitor or consider going for the first time, fear not, because we’ve got you covered with some true hidden gems (and we don’t ever use this phrase lightly!). From deserted beaches to favorite eateries, and places to stay – here are our tips to discover a Bali that is still off the beaten track. 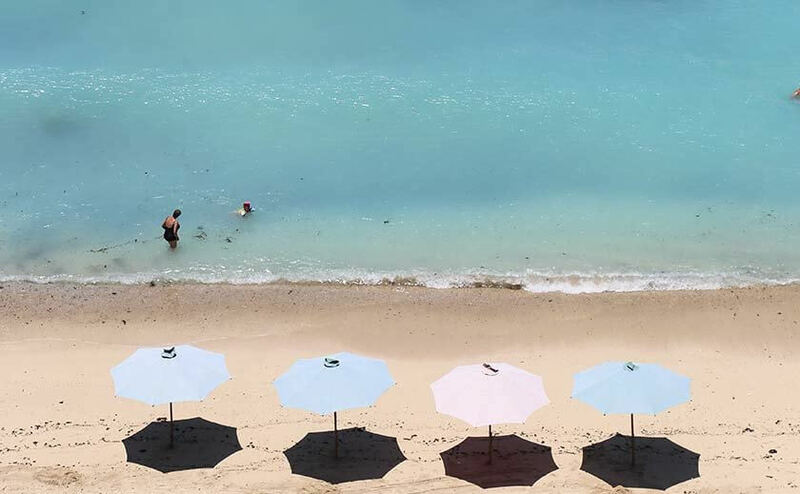 This beach has managed to keep itself a well-guarded secret, with only the most curious of travelers venturing down the path to one of Bali’s most beautiful beaches. 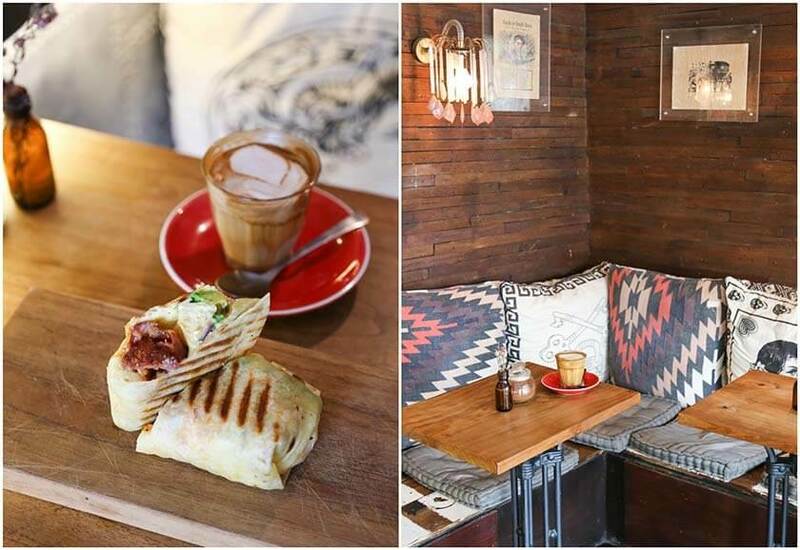 To find this gem, head to Suka Espresso and follow the dirt track opposite the cafe. From here, take 175 steps down and you’ll arrive at a long, sprawling beach flanked by willowy palm trees. The shimmering blue water is calm and perfect for swimming, and there’s a long stretch of sands so it never feels too crowded. The views at Mu are mesmerizing. With a prime location perched on the cliff above Bingin beach, you can lose whole afternoons watching the sun glistening on the tips of the lapping waves. The resort has Robinson Crusoe vibes, with bungalows created using recycled and natural materials, such as beds made from bamboo and lights crafted from large seashells. Dinner at Mu is community-style, so you can chat with fellow travelers over delicious homemade Indonesian and Mediterranean cuisine. 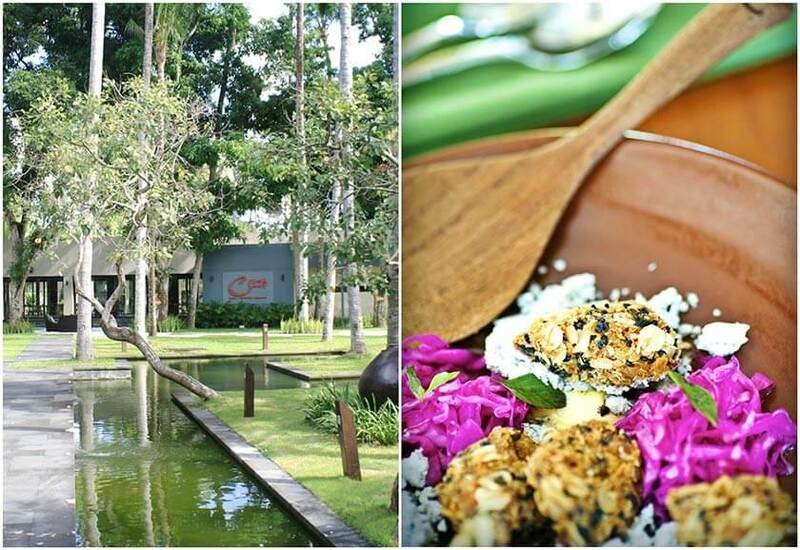 Head Chef Kevin Cherkas picked up his trade from working at Michelin-starred restaurants, such as El Bulli in Spain, and he now runs this fab dining venue with his wife Virginia in the coconut groves of Jimbaran. Start your evening off at their alfresco bar; the cocktails are creations in themselves – think fruity alcoholic ice-lollies balanced artfully on glasses. The food is tapas-style sharing dishes divided into three categories: ‘harvested’ – vegetables, ‘hooked’ – seafood, and ‘farmed’ – meat. The younger sister of the popular Revolver Espresso near Seminyak Square, ‘Baby Revs’ is a little hole in the wall boutique coffee house providing a haven for hipster caffeine lovers. With only eight seats, the retro-styled interior is pretty cozy, but its location up on quiet Jalan Petitenget means that you’ll normally find a space to squeeze in. Coffee geeks will love the fact that Baby Revolver uses La Marzocco coffee machines and Mazzer grinders, and layabouts will love that they do delivery to your hotel or villa. I was never that keen on staying in the center of Seminyak until I discovered the paradise that is The Island Houses. This cluster of impeccably designed villas is so spacious; you’d never believe you’re in the middle of town. For design addicts, the interiors are jaw-dropping. 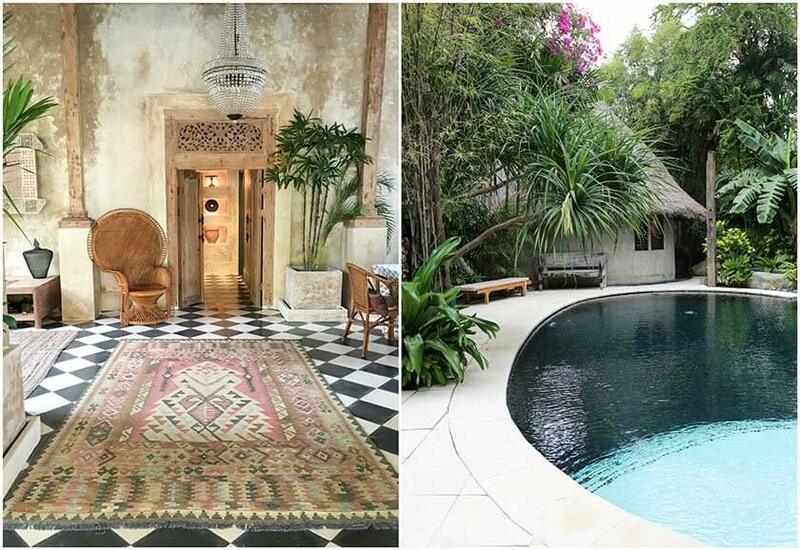 The style is warm and cozy; imagine Morocco meets Bali with thick hand-woven rugs, tall ceilings with beautiful beams, colorful velvet cushions and luxurious French linen on all the beds. There are six separate villas here, from one to three bedrooms, all with their own unique design and style. 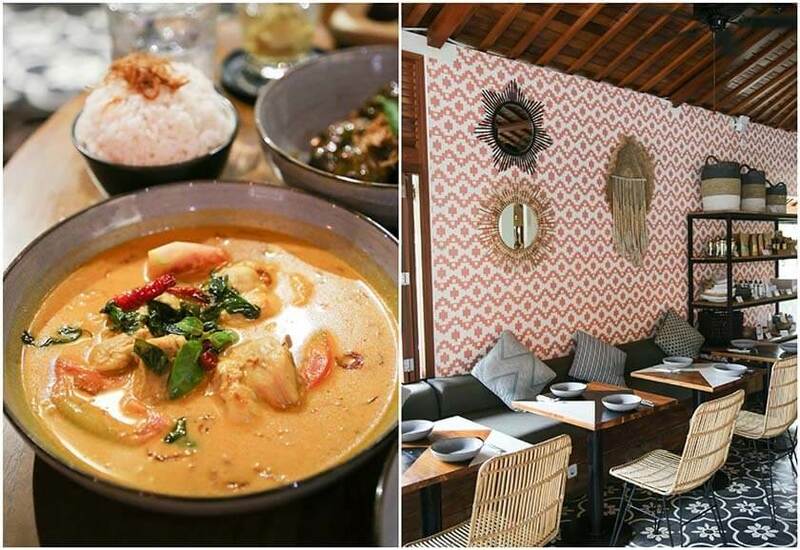 A wonderful, casual Indonesian restaurant, Ulekan was created by the same people behind my fave Seminyak spot Watercress, and is a top choice dinner in Canggu. The word Ulekan translates to ‘pestle’ in Javanese, reflecting the spices and flavors of Indonesia that go into each dish. It’s best to come in a big group, as lots of the dishes are for sharing. I particularly liked the chicken curry, ‘Kare Ayam’, with coconut, turmeric, kaffir lime and lemongrass, and the ‘Pepes Ikan’, which is the steamed fish in banana leaf with Balinese spices. The vegetable starters like gado gado and tahu tek are a dream too. 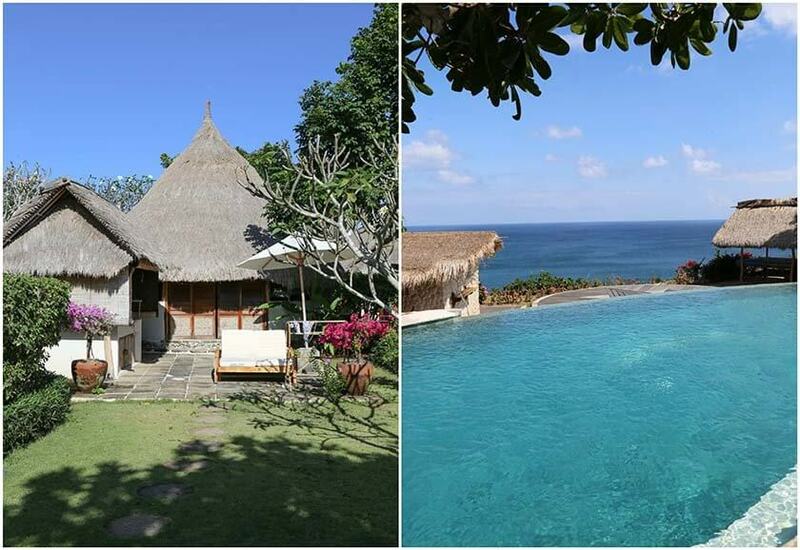 Be Bali Stay is a wonderful Balinese homestay run by the most lovely local family on their farm. The two-bedroom two-story house is spacious and comfortable, with a kitchen and living room area with daybed, as well as a balcony that runs around it with gorgeous views of the valley. 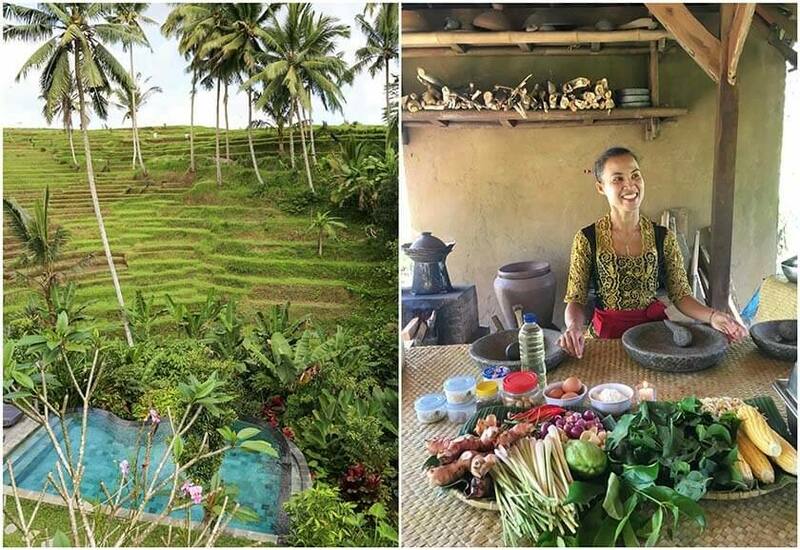 You can also book yourself in for an amazing cooking lesson with Made, where she will teach you how to prepare traditional Balinese dishes. Putu and his family have a deep sense of community and they use proceeds from the villa bookings to pay for English classes every week for up to 30 children from the village. Run by the most delightful duo, Cristian and Monica, Pica serves up South American dishes inspired by the chef’s home country of Chile. 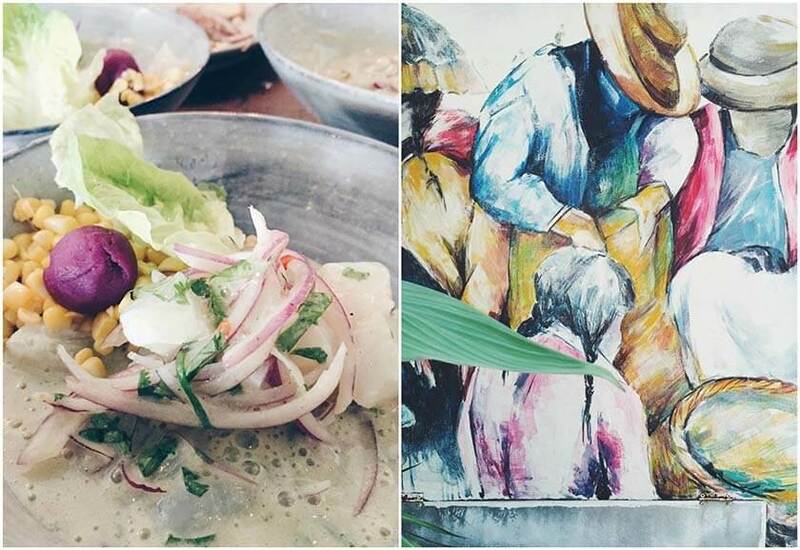 Choose from a carefully curated menu of Ceviche Nikkeo (lime-marinated mahi-mahi, red onion, and coriander), Causa del Mar (octopus, prawns and Mahi escabeche on Peruvian cold potato cake) or Cerdo con Manzana (confit pork belly and roasted sweet potatoes). The wine list here is super, stocking new world wines from South America as well as Australia and New Zealand. I love the atmosphere at Balian beach, with its jet-black volcanic sand, which feels all the moodier when a storm is about to set in. 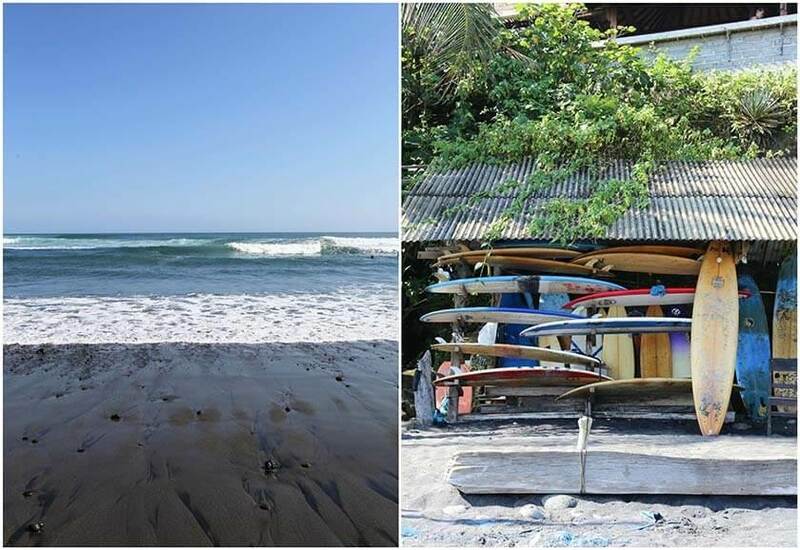 Located to the west of the island where tourist numbers are fewer, Balian is quieter and a lot more laid back than some of the more popular beach spots in Bali. Popular with surfers, there are a few little cafes and surfboard rental places on the beach. If surfing is not your thing, the beach is lovely for long walks with literally nothing on the horizon for miles. Grab a coconut or green juice at Pondok Pitaya, and enjoy the views of the beach. If you’re looking to get as close to a castaway island experience as possible, then look no further than the wonderful Gili Asahan Eco Lodge. Not to be confused with the better-known Gili Islands in the northwest of Lombok, Gili Asahan is one of the ‘secret Gilis’, located off Lombok’s southwest coast. 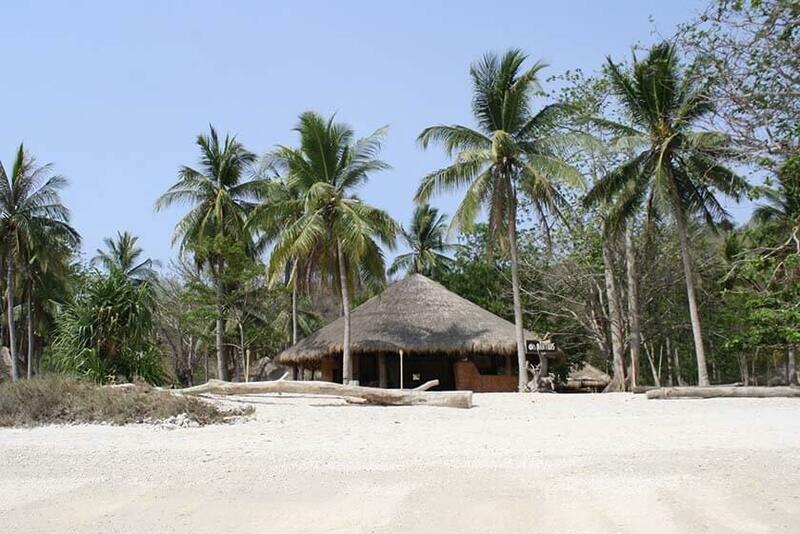 This small eco-resort has a handful of charming bungalows a stone’s throw away from an impossibly beautiful beach. We spent our days swimming off the beach in the bright blue sea, beach-combing for pretty shells, snorkeling above an untouched reef, and watching the sunset from on top of the hill. This is a guest post by Anna Chittenden. All images by Anna. Anna Chittenden is travel writer as well as the author, photographer, and explorer behind Lost Guides, a travel guide brand that shares unique, stylish and offbeat travel experiences in Asia. 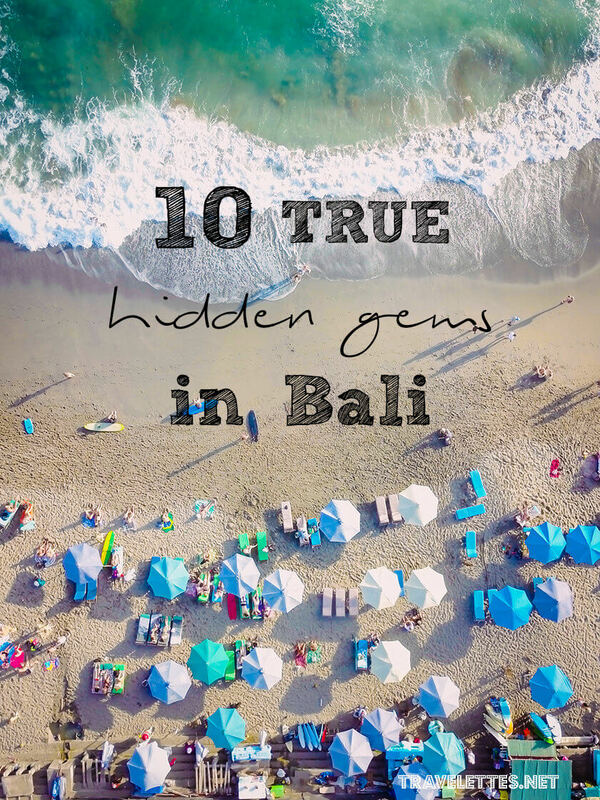 These hidden gems are from the 2nd edition of her book, Lost Guides – Bali & Islands. You can also find her on Instagram here. I just came back from Bali and its paradise! It looks so good! Really want to go there for some time. Thank you for the nice spots. 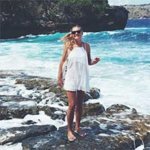 Gili Asahan isn't a hidden gem in Bali!!! Its partof Lombok. Great guide... it looks really nice. We are going on our first trip to bali to april. These are the nice things in the world .